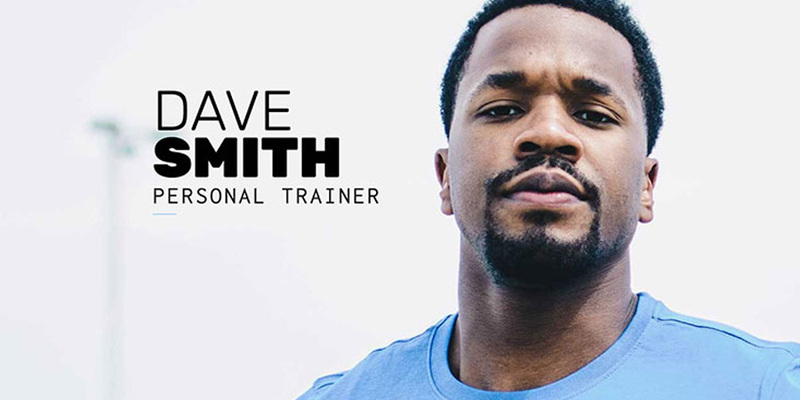 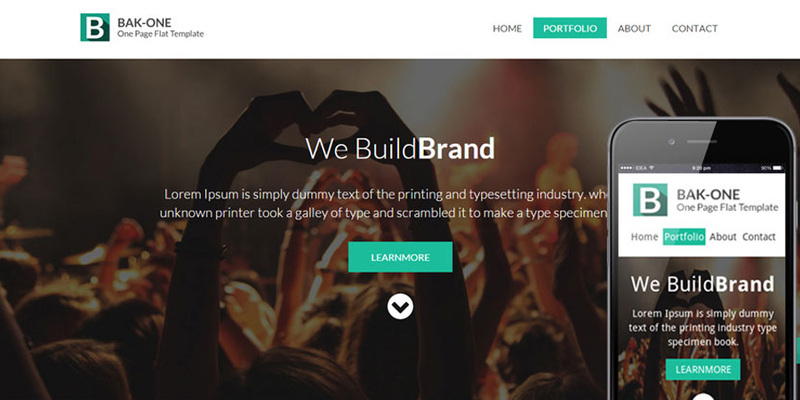 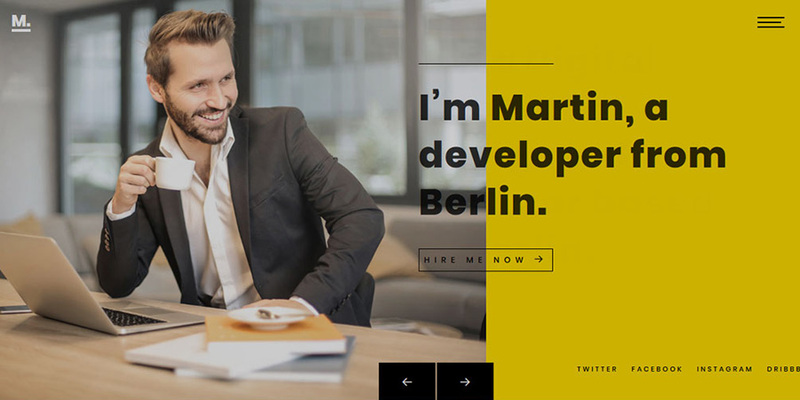 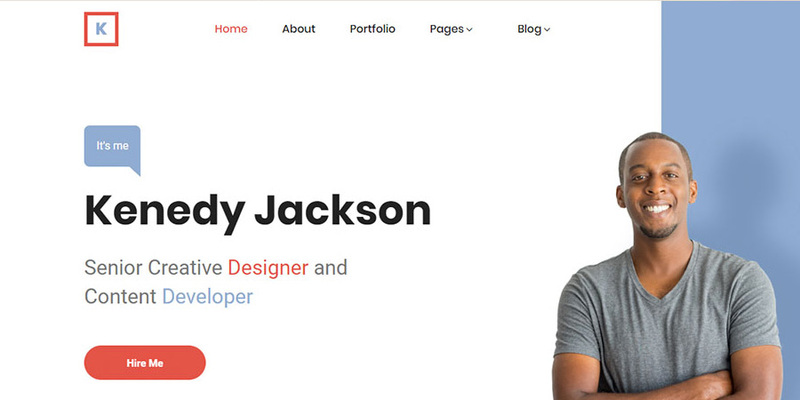 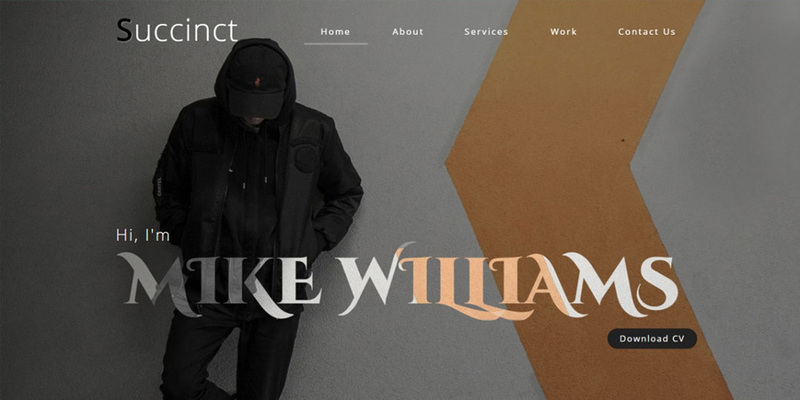 Personal website template help you make personal branding strong. 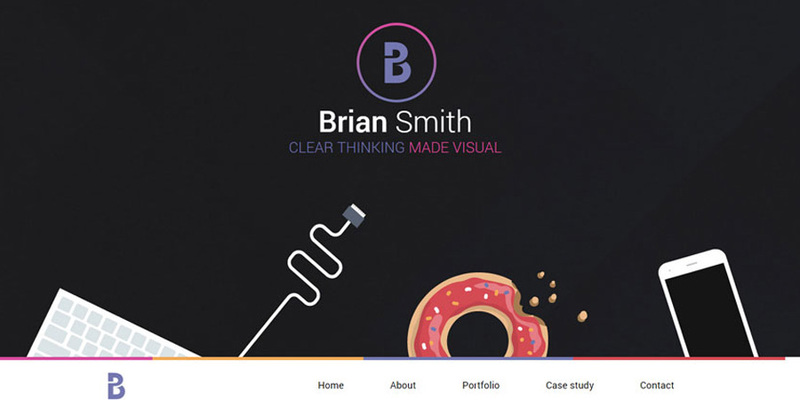 If you are a freelancer, you may know that owning a personal portfolio site always keeps you in the competition a step ahead. 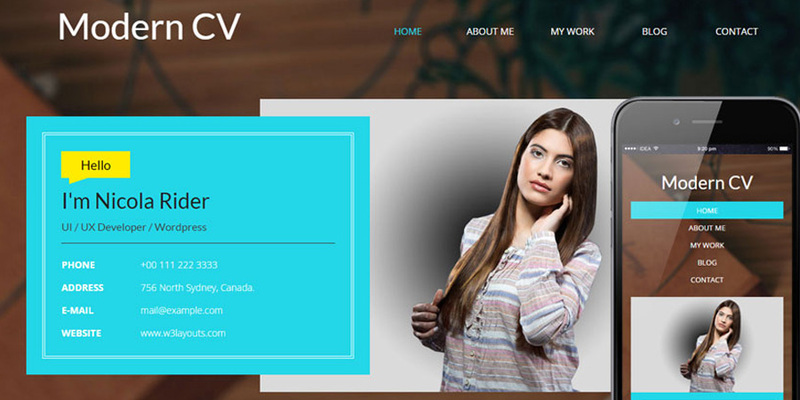 Professional graphic designers usually have a personal website to manage their work samples and to evaluate the growth of their skills over time. 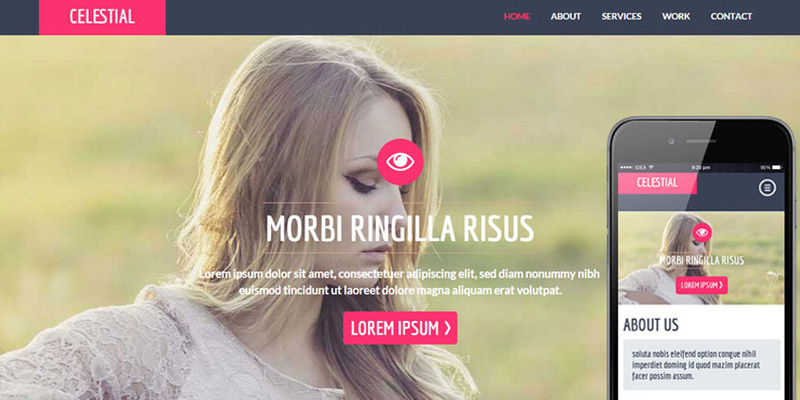 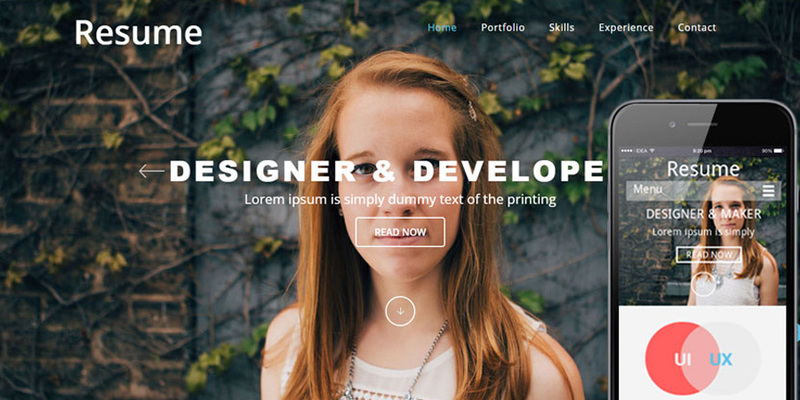 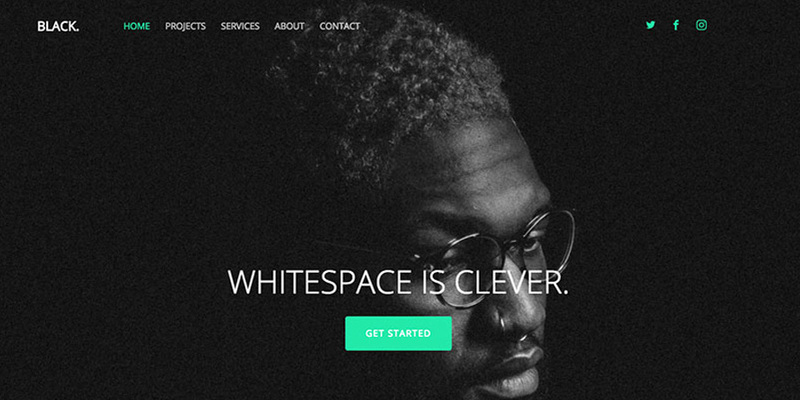 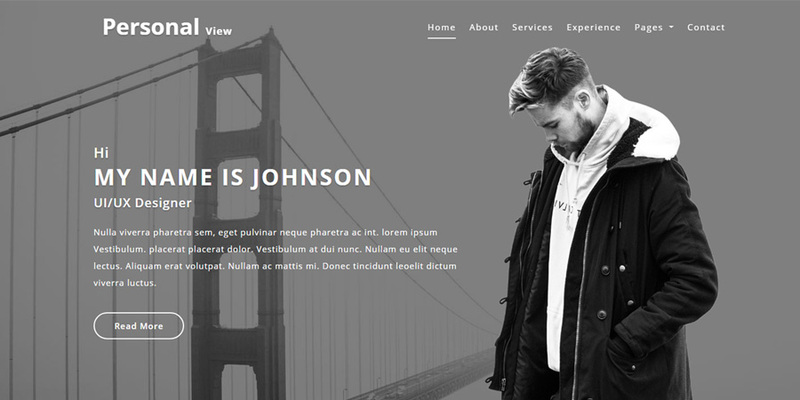 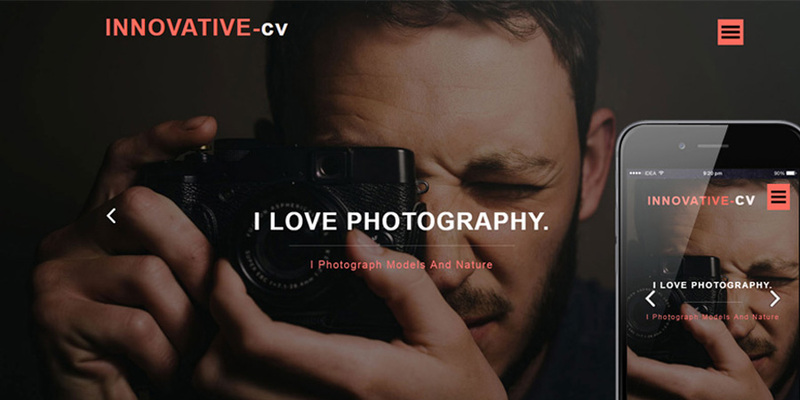 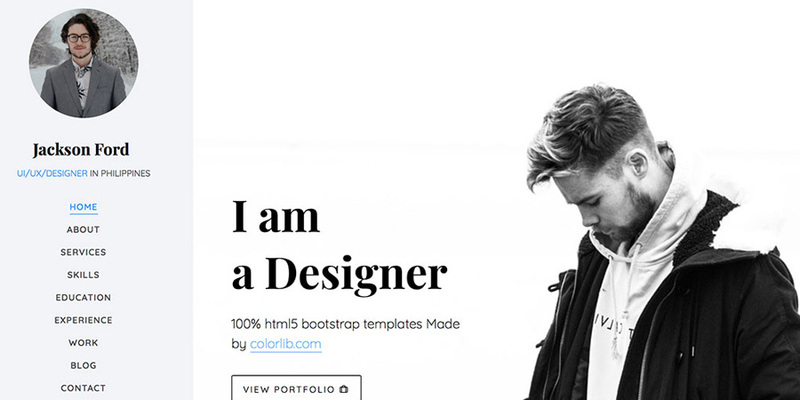 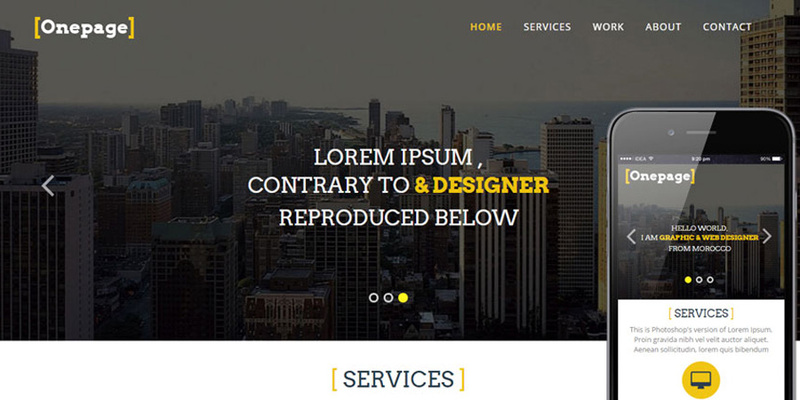 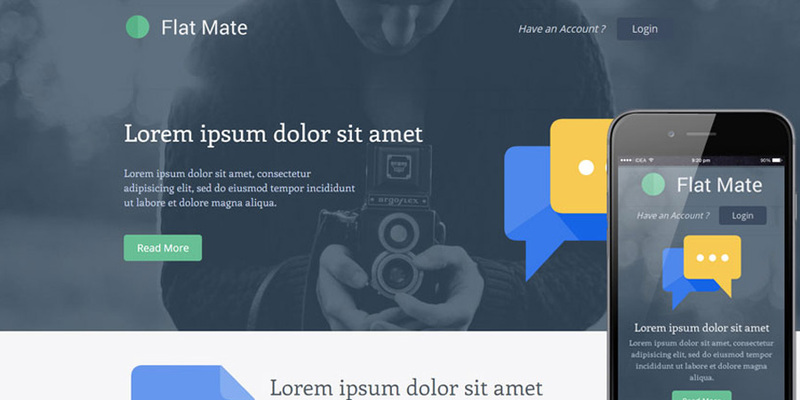 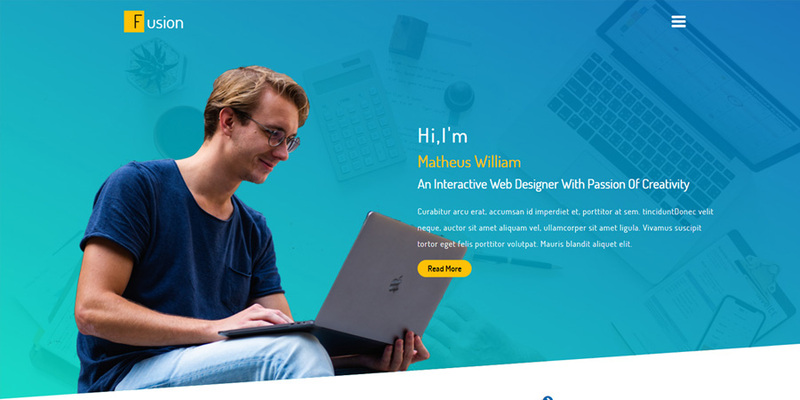 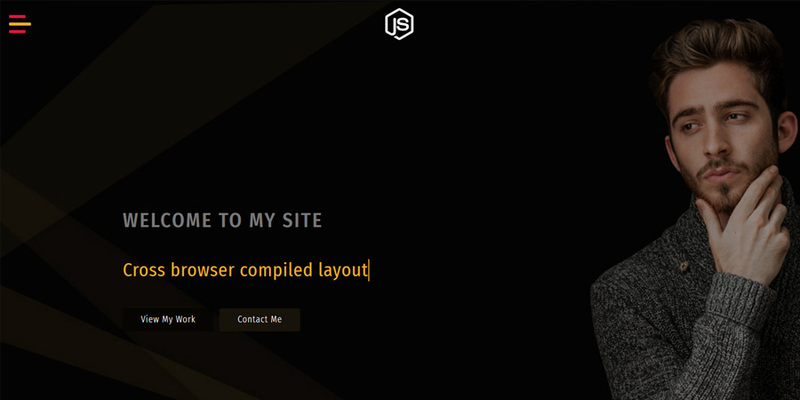 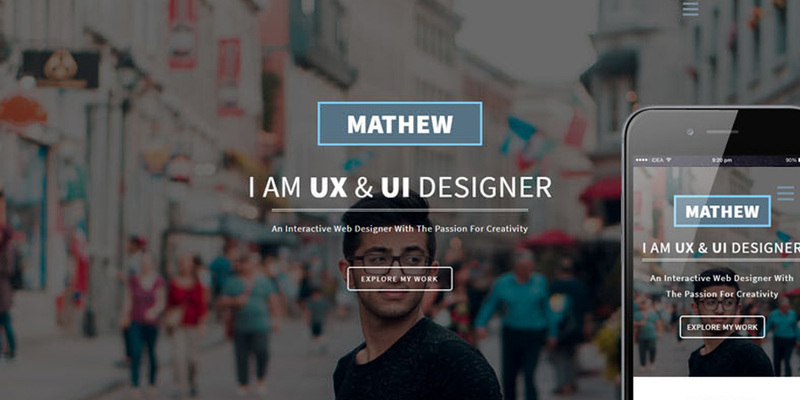 These free personal website template help you to create elegant and useful websites. 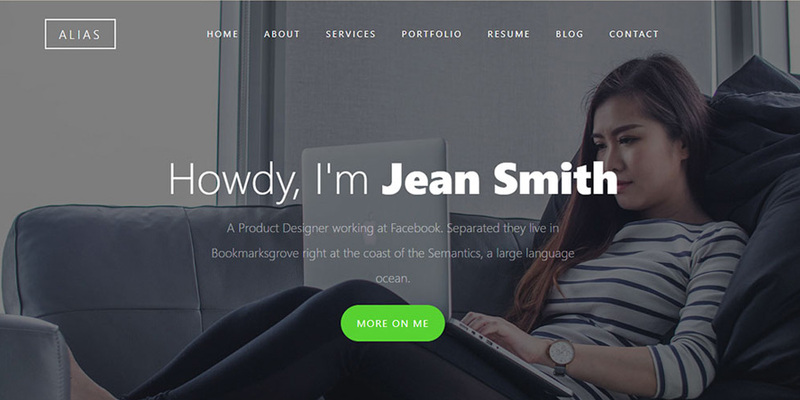 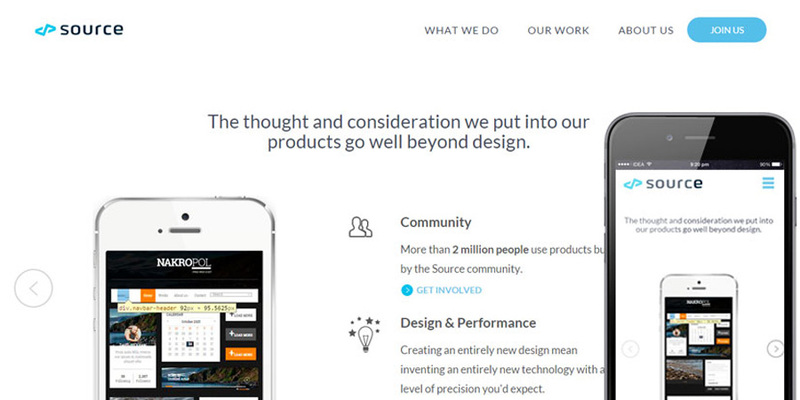 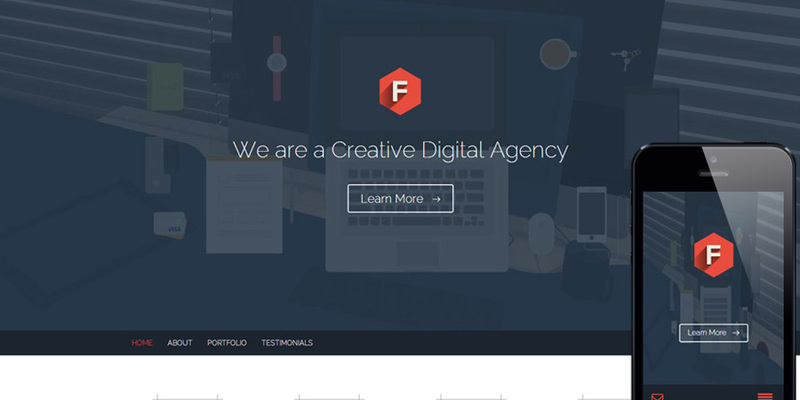 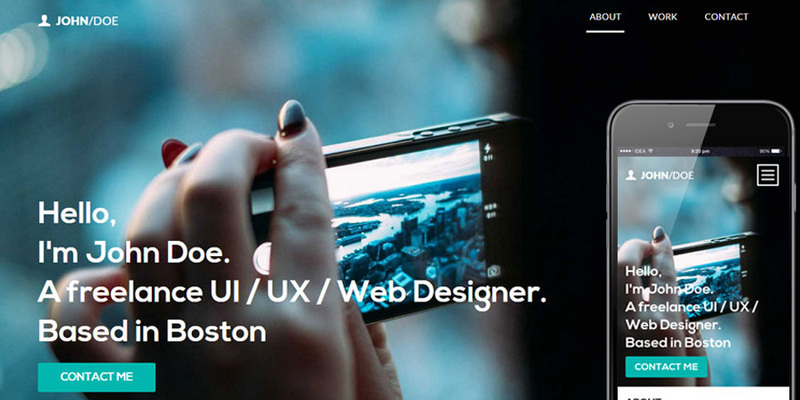 Every professional can use free personal website templates.